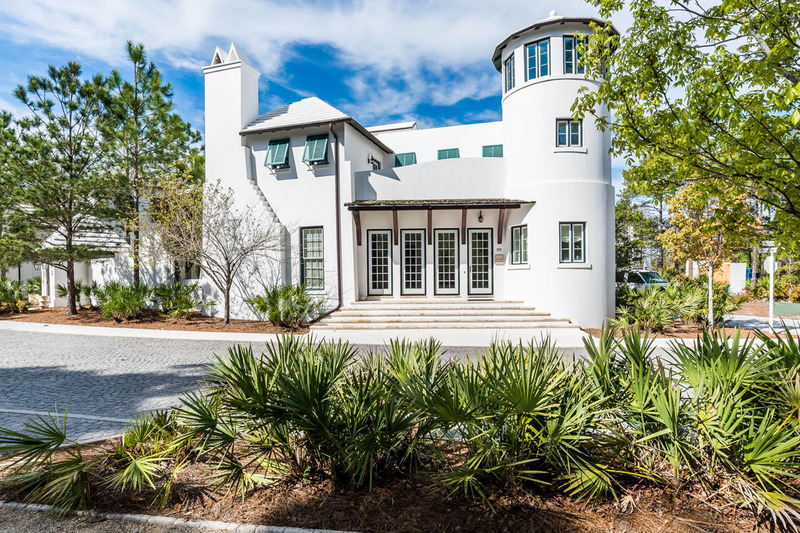 Located at 251 N Somerset Street in the master planned resort community in Alys Beach, Florida, this custom home with Bermudan inspired architecture offers tranquil courtyard living. 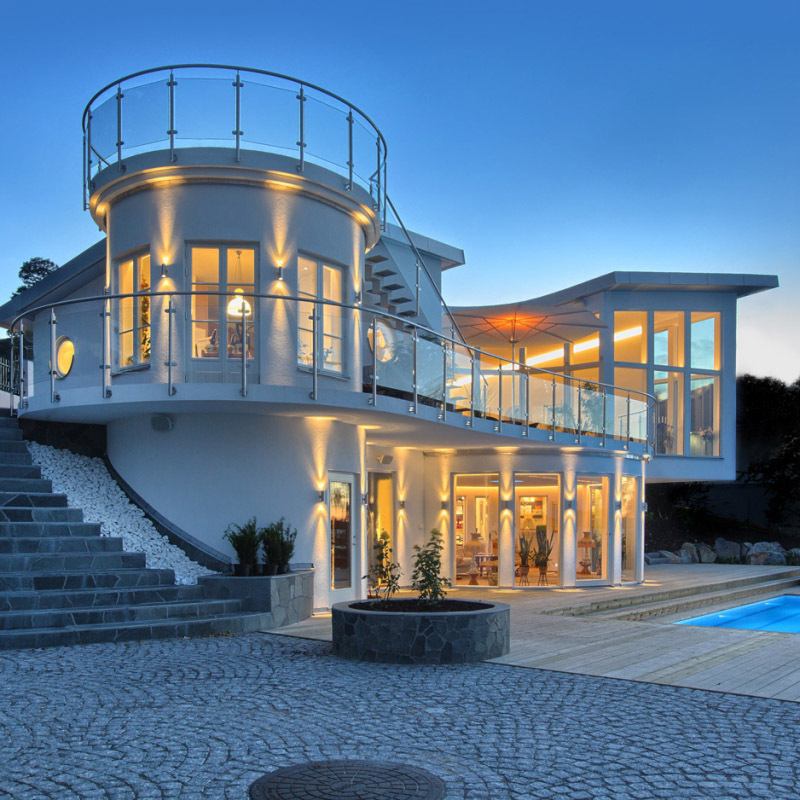 Villa Louise is a glamorous Mediterranean Revival style residence located on Palm Island, Miami, Florida. It is the home of designer Anil Kakar who updated a 1930s house with help from J. Stanbury Design. 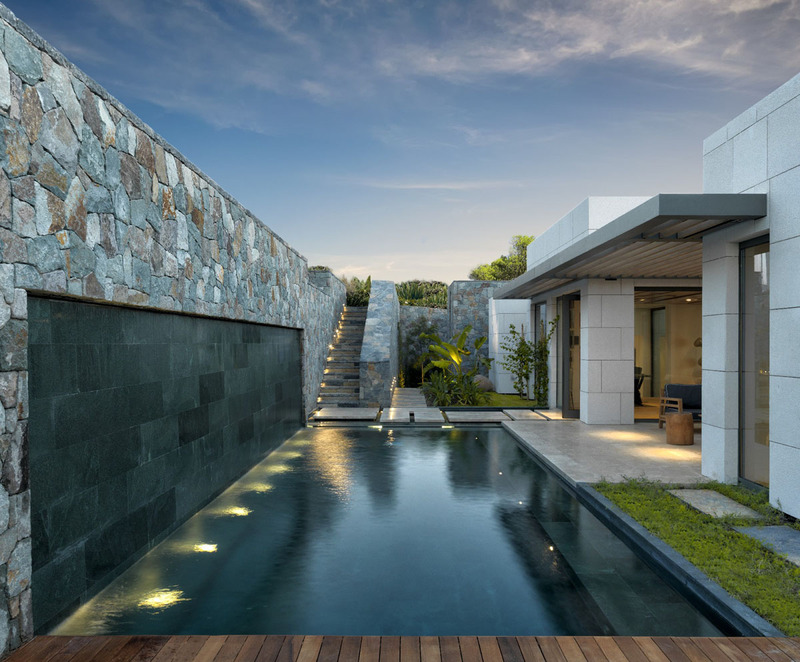 The luxury villa living concept on Epique Island in Yalıkavak, Bodrum, Turkey designed by Stefan Antoni Olmesdahl Truen Architects (SAOTA) is where casual living and sophisticated environments merge. 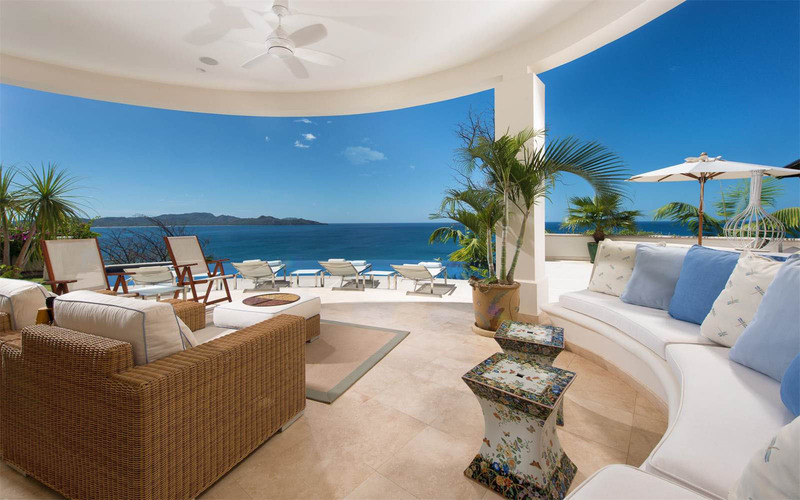 Triton Luxury Villa situated behind Long Bay Beach in the Turks & Caicos is the ultimate escape to your own peaceful private paradise. 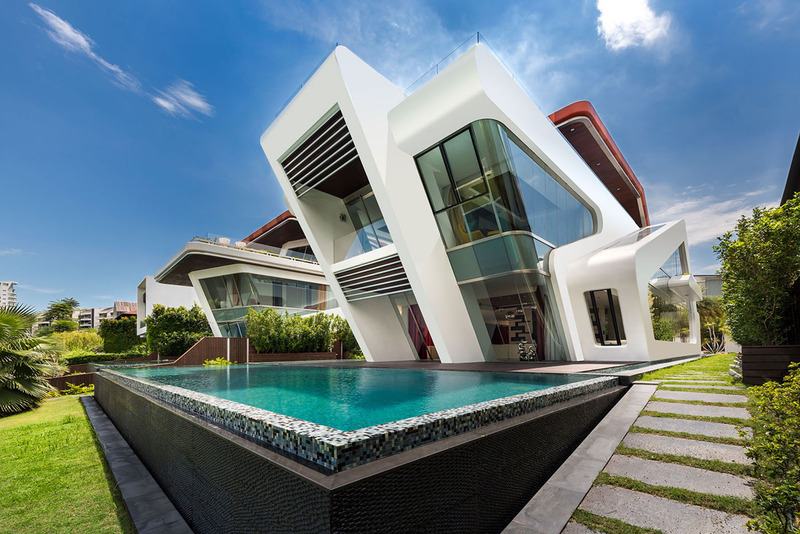 Villa Mistral is a stunning contemporary residential project in Singapore designed by Mercurio Design Lab.